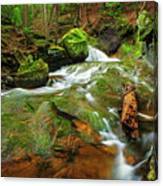 Mossy Glen Falls is a little hideaway falls located in Randolph, NH. 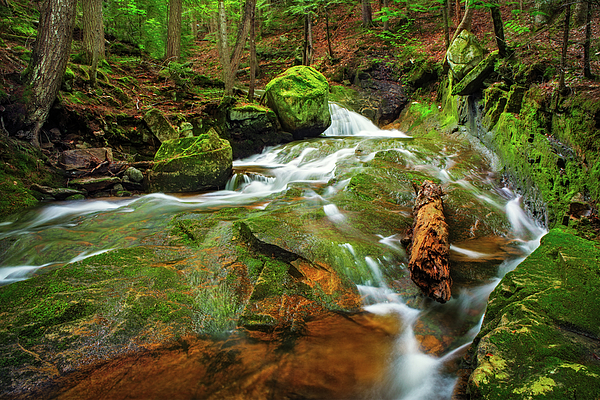 It is on Carlton Brook which runs through Carlton Notch in the White Mountains. 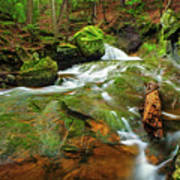 This brook is protected by a thick canopy of trees which allows the soft green moss to flourish.